You might think a new vehicle launch is just a bunch of motoring journalists flying to a coastal city to drive a car around for a few hours, after which they indulge in an expensive dinner and free booze. You’d be right as well, because that’s more or less what happens, but I’ll let you in on a little secret. There’s also an activity called a “press briefing” and it’s during this part of the launch where we find out how much a car costs, what engines and gearboxes it has, how many luxury features come as standard, and, most important of all, which rival manufacturer it hopes to steal sales away from. The new Opel Mokka launch also included a “press briefing,” but this one turned out to be one of the more interesting ones I’ve been to over the years. When the competitor slide came up, I was surprised to see that only one vehicle was used for the obligatory comparative side-by-side list. This vehicle turned out to be the Hyundai iX35, or to be more specific, they entry-level iX35. I went on the Mokka launch, because I currently use our new long-term Duster on day-to-day basis. In my opinion it is the best of the compact SUVs, which is why I was so excited to see if the Mokka was a better car. 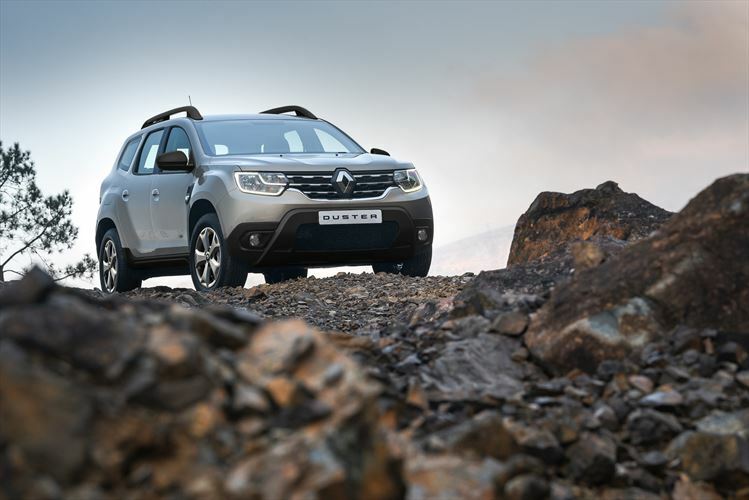 Unfortunately, the Duster wasn’t mentioned in the press briefing, nor was the Ford EcoSport. The reason for these omissions became apparent a few seconds later when the pricing of the Mokka was revealed for the first time. 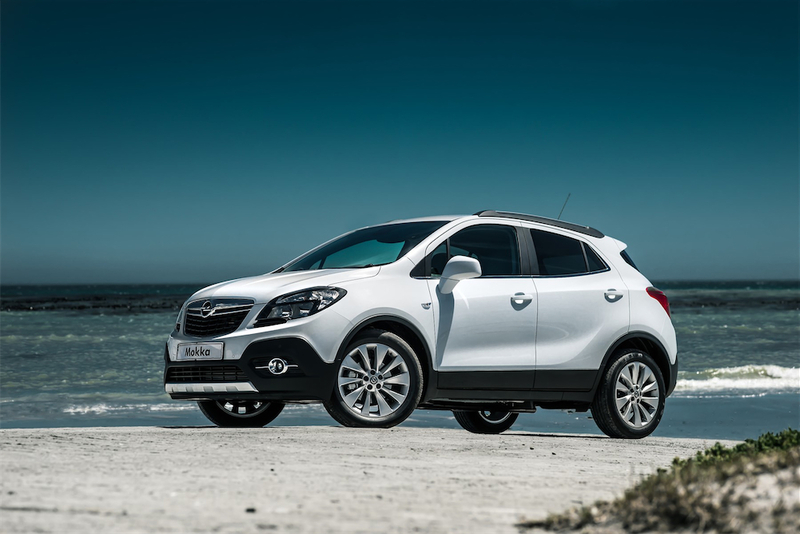 A base-spec Mokka costs R288 500, while a top-of-the-range Cosmo automatic retails for R335 500. This means an entry-level front-wheel drive Mokka is more or less R20 000 more expensive than a top-of-the-line all-wheel drive Duster. In this segment R20 000 is a lot of money, which means the Mokka doesn’t really make sense. Well, at least not on paper. I don’t think Opel even has the Duster or the EcoSport in its sights and to be fair, it would be unfair to compare the Mokka to those two cars. In the Renault and the Ford, you can see where costs were cut to keep the price down, whereas the Mokka has been built and specified to be as luxurious as possible. 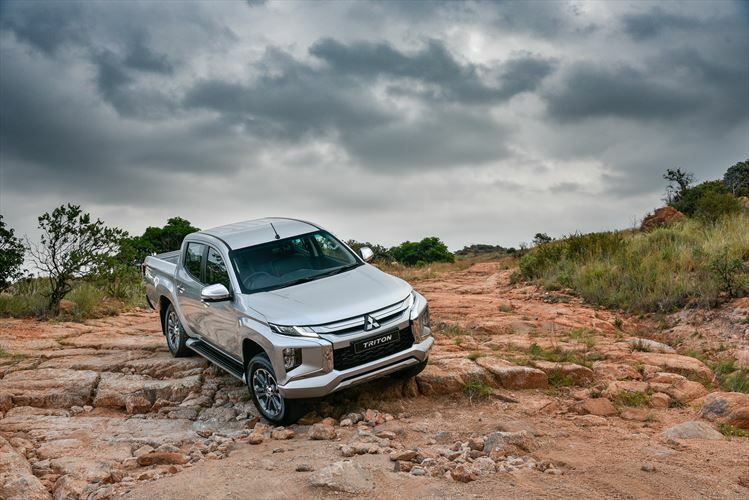 Instead of competing directly with other compact SUVs, it rather fills the price gap between the most expensive of the compact SUVs and the cheapest versions of mid-size SUV. Opel obviously wants customers to forget about the fact that cars like the iX35 and Sportage are bigger, by offering them more standard equipment than they could have reasonably expected in an entry-level iX35/Sportage. It’s an interesting strategy and I can’t wait to see if it actually works. As South Africans are drawn towards nifty features more than anything else, I personally think it’s going to work rather well. While it is classified as a compact SUV, the dimensions are rather impressive. The interior is roomy enough for four people and with all seats in place the boot capacity is rated as useable, rather than spectacular, 356 litres. With the seats folded flat, the boot space increases to 1371 litres. Standard specification across the range is very generous. The entry-level Enjoy has a multi-function steering wheel, six-speaker sound system with Bluetooth, aux and USB input, driver’s armrest, climate control, trip computer, electric windows, 17-inch alloy wheels and black cloth upholstery. Cosmo models feature all of the above with the addition of auto headlamps and windscreen wipers, rear parking sensors, heated front seats, leather upholstery, leather steering wheel and a 230V power socket. To use this socket you first need to buy an adaptor to covert it for SA use, but who cares? I applaud Opel’s forward thinking in this regard and I think it’s a magnificent feature that other manufacturers certainly should consider, especially when it comes to cars aimed at Generation Z. The other advantage the Opel has that the other compact SUVs don’t is a 1,4-litre turbocharged petrol engine, which develops 103kW and 200Nm of torque. That’s a fair amount more than Renault’s naturally aspirated 1,6-litre petrol and Ford’s 1,0-litre three-cylinder turbocharged petrol can muster. It’s available in both manual and automatic, but the one to go for is the automatic. 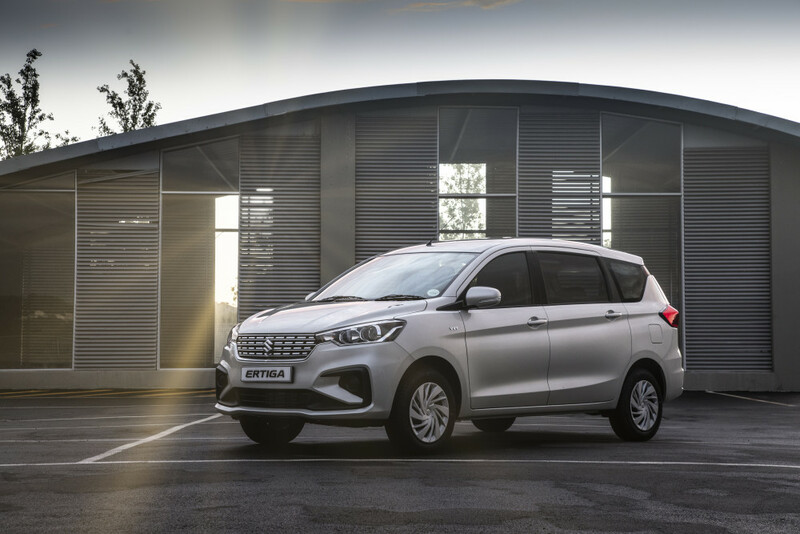 It’s only R10 000 more, but it will like life much easier within the confines of the city, which is where the Mokka will likely spend most of its time. Not that it can’t handle the open road, in fact, it does that very well. 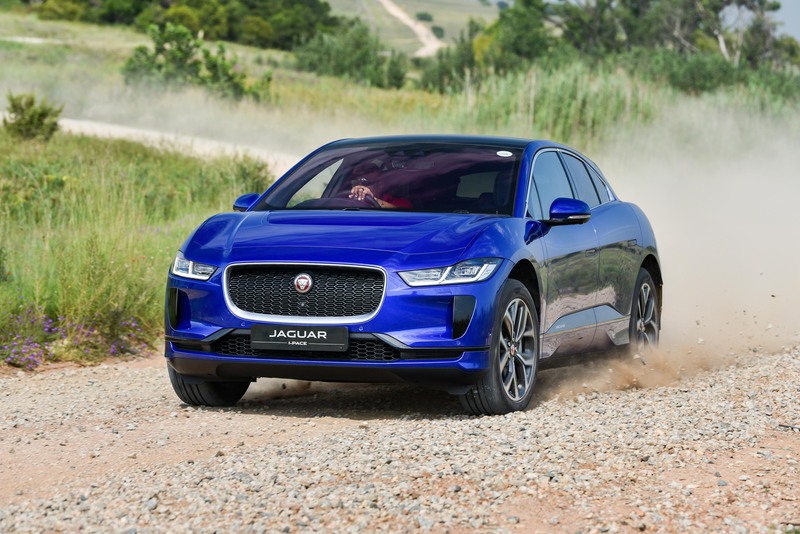 The turbocharged engine gets you up to the national limit fairly quickly and it has enough torque left in reserve to easily overtake slower vehicles. The ride quality was refined, but a few bumps in the road made the car feel jumpy from time to time. As we were a few km/h above the speed limit when my co-driver and I noticed this, I’m willing to let it go. I do love the seating position and the steering is perfectly weighed. Those are the two things I missed the most when I eventually got back to Jozi and had to drive back to the office in my Duster. The other important thing that stood out for me was the difference in interior quality between the Duster and the Mokka. The Duster is a budget car and on the inside you can see where they saved costs, but most of the Mokka’s interior is made up of high quality plastics that are nice to look at and lovely to touch. Having said that, there were one or two pieces of trim that felt out of place in what is otherwise a lovely interior. The layout of the dashboard is as logical as you’d expect in a German vehicle, which makes the Mokka just about as user friendly as you can expect a car to be. The last thing worth mentioning is the infotainment system. I haven’t been behind the wheel of an Opel for quite some time, but I was able to link my phone to get the music going in less than a minute. Unfortunately the Mokka won’t be made available with all-wheel drive in SA, but it’s a moot point anyway. Even on the drenched surfaced we drove on, the car felt stable at all times. 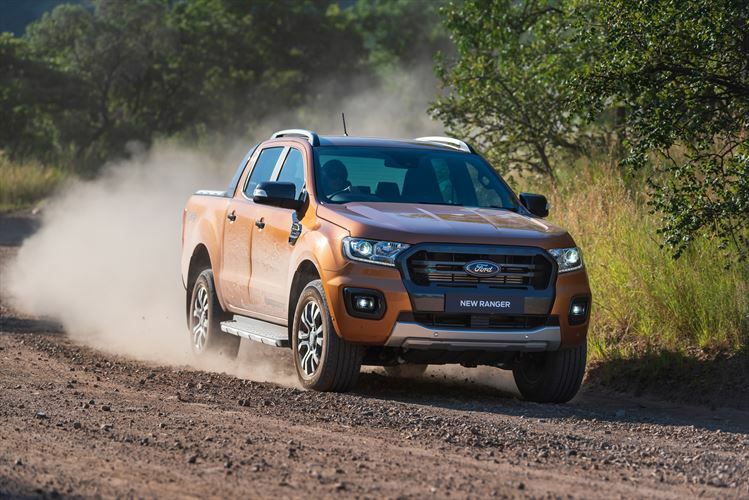 I suspect the all-wheel drive system is meant for European markets where they have to deal with snow and ice, which just isn’t a problem here in sunny SA. I’ll end this particular part of the impression by stating that the Mokka has as much off-road potential as most of its forthcoming owners will ever need. I do like the Mokka and I think it has found itself a nice little niche within a niche. We’ll have to wait and see whether this tactic works and I hope it does. Opel has been introducing some interesting products recently and I hope it continues on this newfound path of building fun and interesting German vehicles. Yes, it is more expensive that what we consider to be its direct rivals, but it’s easy to justify the sticker price, because you really can see where they spent the extra money. If you can afford it, it’s the compact SUV of choice, but the verdict is still out on what I’d personally choose between a top-spec Mokka and an entry-level iX35.